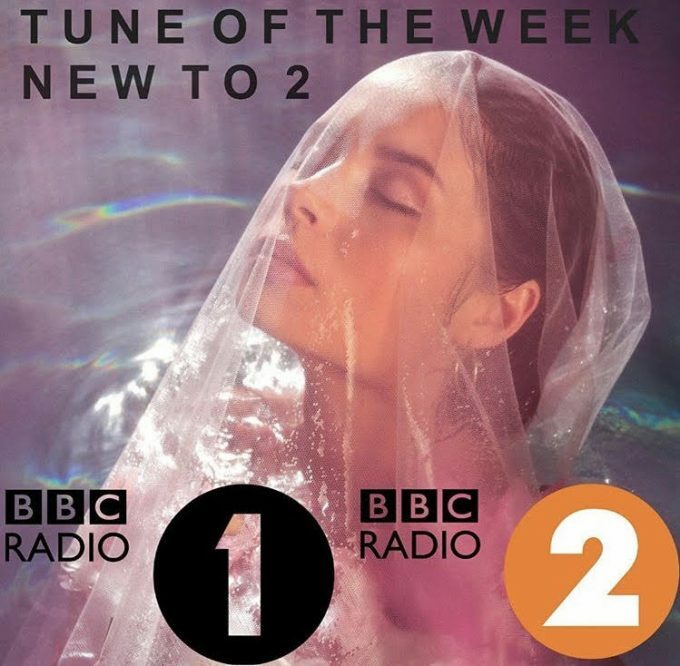 Loyal To Me is track of the week on both Radio 1 and Radio 2! Since its release on 10th August Loyal To Me has taken on a life of its own! In the 4 days that have passed the single has surpassed 1 million streams on Spotify and made the number 1 spot on New Music Friday UK! (Not to mention the 27 other New Music Friday playlists it landed including the number 3 spot in the US). Now with further support, Matt and Mollie sitting in for Scott Mills have made Loyal To Me their track of the week on Radio 1! OJ and Angela filling in for Jo Whiley and Simon Mayo have also done the same on Radio 2 giving the track its first ‘New to 2’ plays! Tune into both shows everyday this week to hear the track on air and remember to tweet your support!